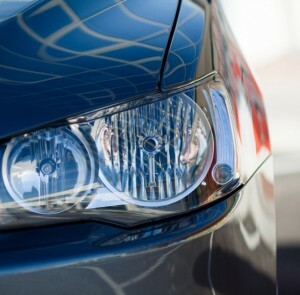 New Finance and Leasing Association (FLA) figures show a strong half-year performance from the motor market, with consumer new car finance growing 31% by value. Numbers also display the FLA members’ penetration of the private new car registrations market increasing to 73.6%. Business new car finance also grew – by 3% – meaning an encouraging 2013 after a flat previous year. Paul Harrison, Head of Motor Finance at the FLA, said: “These continuing healthy figures support a general picture of improving consumer confidence.